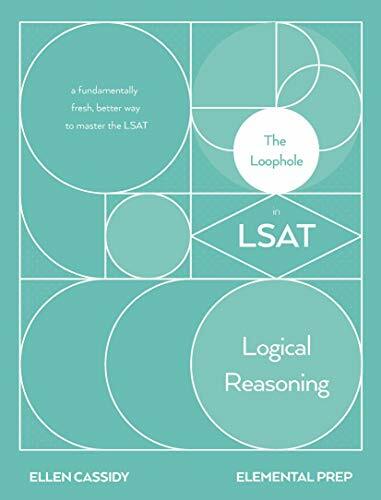 The Loophole in LSAT Logical Reasoning is the single most effective LSAT Logical Reasoning book on the market. It's the much-needed, ice-cold libation in your LSAT life. Five years of development, testing, and iteration went into this book. Within, you will find an actually new approach to LSAT Logical Reasoning that has already worked for many students. This is not just another book outlining the questions types and a couple conditional reasoning drills. We aim to build the skills that will allow you to predict the correct answer without even knowing the question type. These methodologies are not just comprehensive or new; they're frankly just better. This is what The Loophole in LSAT Logical Reasoning prepares you to do. It results in not just a higher score, but an easier score.